YouthRoots doesn’t just change the world, it changes YOU too! This was one lesson I didn’t expect to learn last year, during my first year of YouthRoots. Coming into such a powerful organization with strong themes of giving back to the community, I expected to make a difference in my surroundings. However, at the end of the year, I realized that YouthRoots had made a massive impact on me as well! Throughout the YouthRoots experience I learned how to step outside of my comfort zone, accept the risk of failure, and become a leader. I have a fun story to tell, all the more fun now that I’m a second-year board member, and the memory isn’t quite as horrifying. Before my very first pitch meeting, my two partners and I met up at our Social Impact Partner’s office twenty minutes before the assigned time. Jittery and nervous, we huddled together in our business casual attire outside of an office building, we hurriedly practiced our pitch a final time. Me, I was nervous for only one thing: I was in charge of “the ask”. Two-hundred and fifty dollars. That was the amount I was assigned to ask the change partner for. The three of us new philanthropists approached the building on our first mission. I’ll skip over the parts where we had to get past a number-code-locked door, clueless co-workers, a room occupied solely by a groovy 1980s outdoor trailer (complete with fuzzy dice), and awkward small talk about children’s artwork and the color orange. Instead, I’ll focus on what I learned through this meeting: confidence. I noticed the smiles on my partner’s faces flicker out of the corner of my eye. The room was silent as I replayed the line over and over again in my head. My partner’s eyes were burning holes into the side of my head, and finally I realized why there were giving me the side-eye: I’d just asked a new Impact Partner for twice the amount I’d been assigned. My face grew hot as the Impact Partner proceeded to reply, “well that’s a lot of money…” and I held my breathe as I understood that my spontaneous decision may have just lost us our first donation. I couldn’t believe it, and from the looks on my partner’s faces, they couldn’t either! I’d made what we had thought was a blunder, yet the tone with which I made my mistake ended up persuading our partner to donate twice as much as we’d been planning to ask for. In every meeting after our first, I’ve never forgotten the lesson: speak with confidence! It makes a huge difference in the impression made on a potential partner, not to mention it pays off to practice putting on a brave face in the moments that count. YouthRoots taught me this, and so many other lessons imperative to becoming a leader in the community. 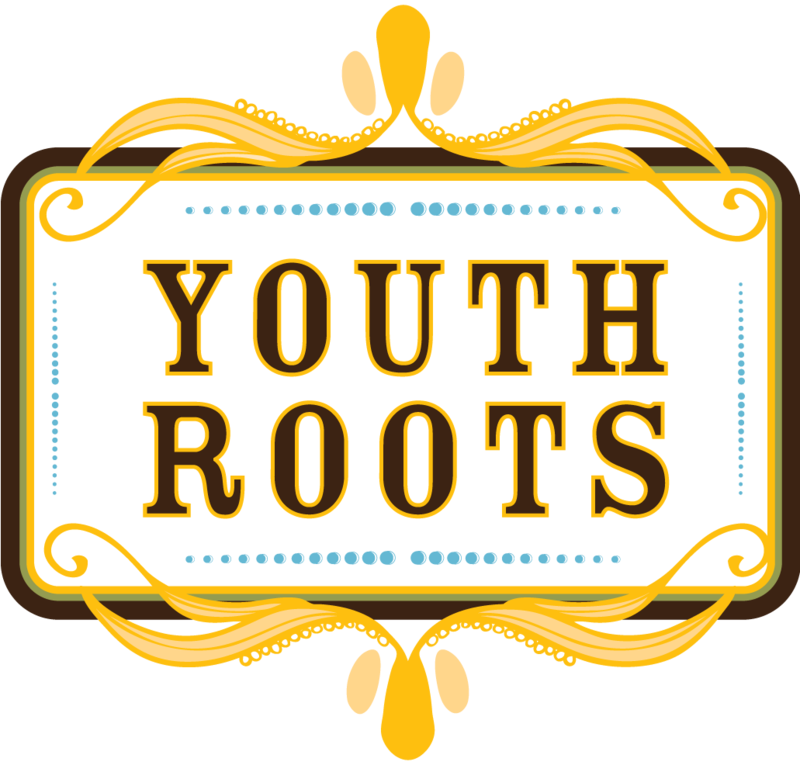 I’m sure there will be many more stories to tell by the end of my second year at YouthRoots, and I can’t wait to hear other member’s stories! So get out there, and show everybody the changes YouthRoots has brought to the world and YOU!